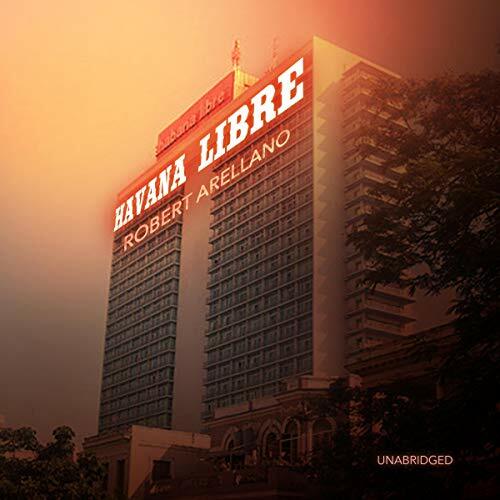 Showing results by author "Robert Arellano"
Inspired by 50 years of Cuban literary noir, from Cold Tales by Virgilio Piera to Reinaldo Arenas' Before Night Falls, Robert Arellano's Havana Lunar intertwines an insider testimony on the collapse of socialist Cuba with a psychological mystery. During the summer of 1997, a series of bombings terrorize Havana hotels. The targets are tourists, and the terrorists are exiles seeking to cripple Cuban tourism and kill the revolution. 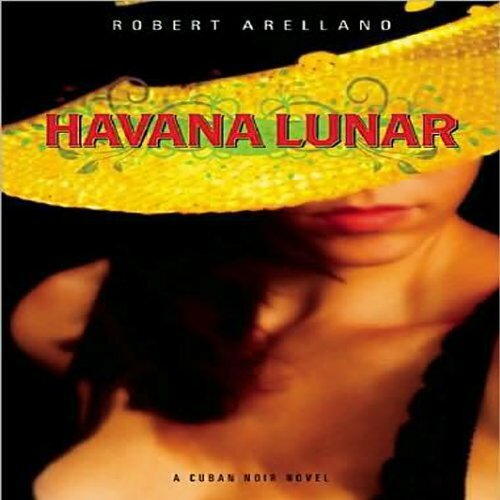 After Mano finds himself helpless to save one of the victims, his nemesis Colonel Emilio Perez of the National Revolutionary Police recruits him into Havana's top-secret Wasp Network of spies for a job that only he can perform - but for reasons he never would have believed or expected.